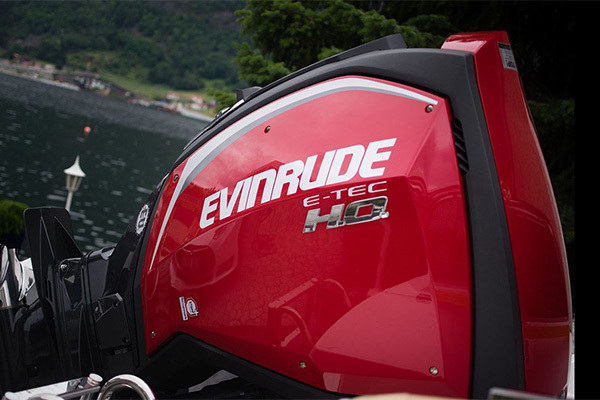 As a reseller of Evinrude outboard engines, we’re extremely proud of the craftsmanship they offer over competitors. Founded over 100 years ago, the company has proven time and time again just how reliable their motors are. Instead of following suit with other manufacturers and transitioning to four-stroke engines, they realized the importance of torque and steering is not something that should be compromised. If you’re looking to purchase an outboard engine, come visit our store and we’d be happy to discuss your needs. If you have any questions, call us at 763-533-0300 or visit our outboard engine page for more information.